By the end of the last century, there was a deep-rooted public outcry regarding electoral justice across the world. This urge bore the need for electronic voting, a technology solution ensuring transparency, accountability, and security in election processes. 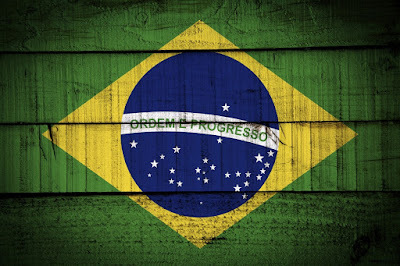 Brazil was among the pioneer nations that embraced e-voting. Voting was made compulsory with the introduction of electronic voting in 1996. Fast forward twenty-three years, and there are many lessons we have learned from this South American giant. The Brazilian system was secret balloting whereby votes were cast individually on traditionally printed ballot papers. Over time, analysts and skeptics alluded that the traditional scheme of voting had massive flaws that rendered the electoral process shambolic. The paper voting system and the ballot boxes proved untrustworthy. The paper-based manual system demanded intensive workforce which drew significant amounts in compensation, even if it did not ensure the accuracy and credibility of the process. Similarly, there was no possibility to reuse or recycle paper ballots. The system was characterized by massive destruction of votes as well as manipulation during tallying. Besides, the traditional method of voting was tedious, and many citizens avoided participating. For instance, people who lived far away from the voting booth would skip voting, compromising on the turnout expected. This shortcoming also created a leeway for electoral fraud and malpractice such as bribes for people to take part. Something had to change. It was for many of these reasons that electronic voting was proposed and implemented. Elections around the world are increasingly relying on technology to make them more transparent and efficient. Technology is easing many election-related processes ranging from registration of voter IDs to announcement of polling stations, counting of votes to online results publication and many other things. By the year 2000, Brazil was already conducting elections using digital ballot boxes nationwide. 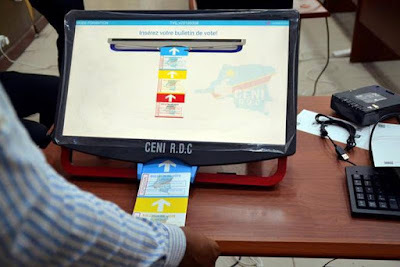 Nowadays, the country has over 460,000 electronic voting stations, which help to increase the number of voters each year, at around six percent. 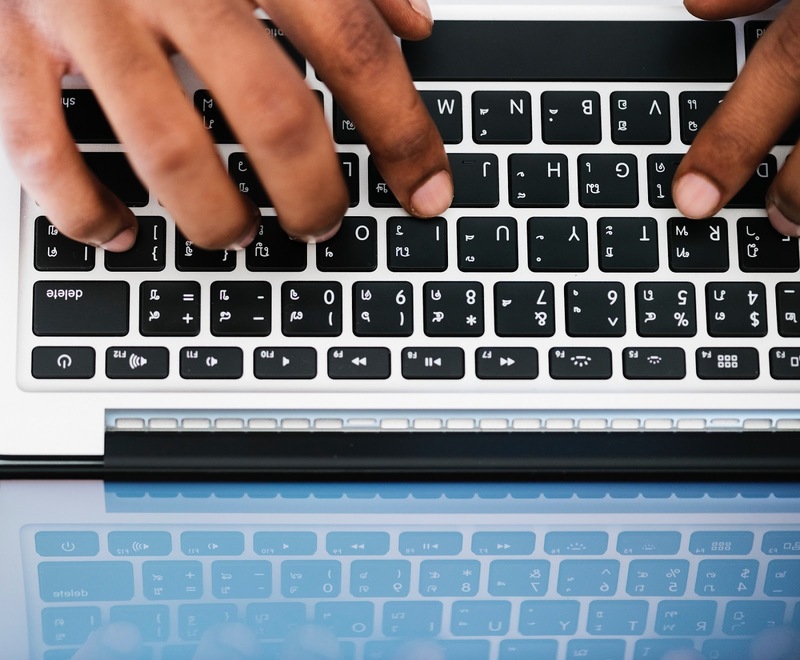 Since the introduction of e-voting, Brazil has witnessed a significant reduction of barriers to democratic participation, particularly among the less educated electorate. For example, electronic voting has eliminated many reported difficulties for writing paper ballots. The machines are being modernized with each passing election to develop a user-friendly and straightforward interface so that illiterate voters can also easily use them. They have also isolated the machine from communication devices, dedicating them for only voting purpose, for reducing the chances of external hacking. In addition to the installation of fingerprint readers in the digital machines, the Brazilian government is also working to equip them with face readers. The paradigm shift from traditional paper ballots to electronic voting in Brazil has further established mainly positive effects stemming from abating spoiled votes together with the enfranchisement of lesser socio-economic status electorates. 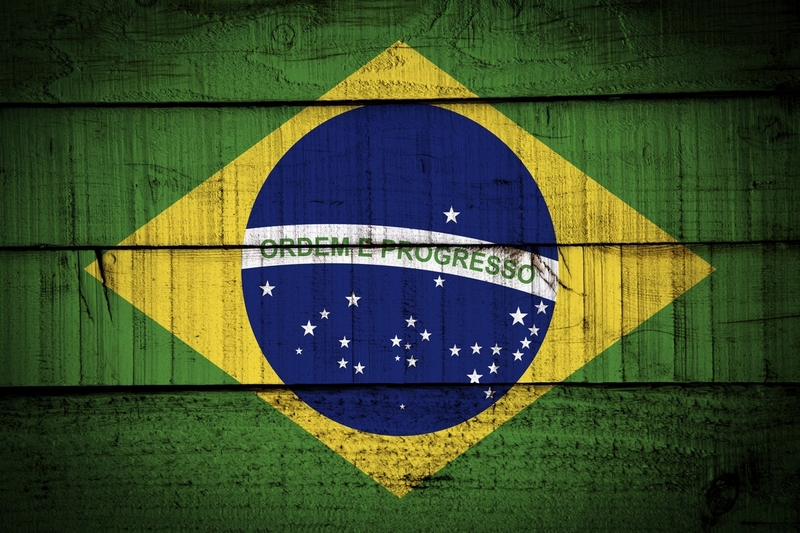 Brazil has gone a long way in its election technology journey. It has already set an excellent precedent for other democracies, even though there is -and there will continuously be- room for improvement to enhance its electronic voting solution. Voting mechanisms have come a long way since the days of Ancient Greece when casting stones was a way to choose Athenian politicians. Many simple but effective systems created thousands of years ago have been used right up to the present day. The last few decades have seen a movement towards more computer-based voting systems, especially after the contentious 2000 U.S. Presidential Election. By creating these electronic systems, it was hoped that casting ballots would be easier and more secure for voters, and the results would be more accurate. Nevertheless, as election methods in the U.S. are primarily left to the individual states, some are experimenting not only with electronic voting in the polling stations. They are also developing mobile options and new approaches designed to enhance the voting experience. According to its developers, the mobile app "uses biometric authentication to identify individual users before allowing them to mark an electronic ballot, and the votes are then recorded in a private blockchain." It began as a trial in May 2018 during the primary elections, targeting overseas voters in two countries. While the trials were successful, they also have raised much controversy. Los Angeles County started developing an innovative voter-centered election system expected to launch by the 2020 elections. The Registrar-Recorder County Clerk has been working, since 2009, on an initiative called Voting Solutions for All People (VSAP) to replace its aging voting system. The non-proprietary, publicly-owned solution aims to be responsive to the needs and behavior of a diverse electorate and focuses on accessibility and human-centered voting experience. The County is working with Smartmatic in this project. 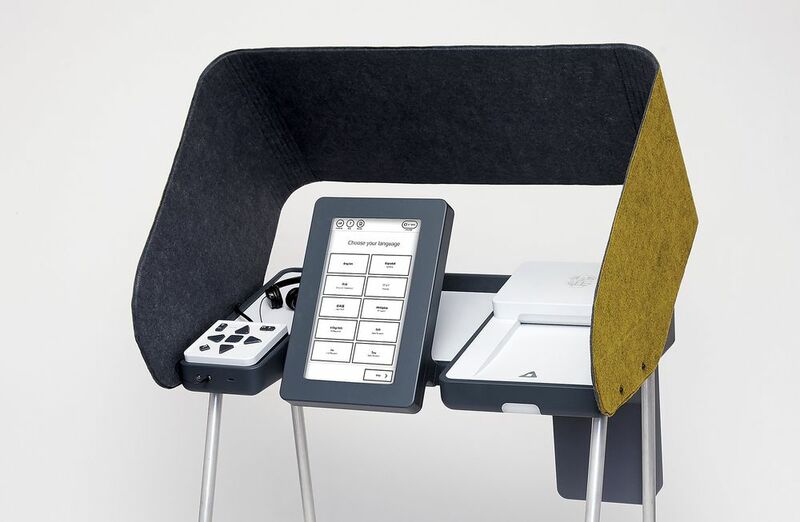 The company will be responsible for the interactive ballot display, which will allow voters to mark their choices on their mobile device and then scan in their QR code in person for fast and easy voting at a vote center. Ultimately, the concept of innovating in election technology with blockchain has shown to be worth more than mere experiments. Mobile voting with the use of a safer and verified interface is an opportunity for Election Commissions to eradicate voter fraud as well as boost turnout. The technology could enhance convenience for citizens even in the diaspora, notwithstanding the time and distance. It would as well be quite beneficial to convey transparency, minimize the electoral expenses, streamline the counting process, and guarantee that all votes are counted. The urge to have free, fair and credible elections in African democracies has prompted most leaders to go out of their way to seek drastic measure to achieve that quality. The 2018 general elections in Zimbabwe are a demonstration of how desperate African states need to embrace e-voting system in their elections. Envisaging the impasse in the elections, the transition government led by President Mnangagwa reached out to Estonia in search for help in exploring the possibility of implementing an e-voting system. This was a strategy aimed at enabling Zimbabweans who were living in the diaspora to take part in the national elections from the comfort of their destinations. There had been a long clamour by the diaspora-based Zimbabweans demanding an opportunity to exercise their democratic right, even when they are away from their country. Desperate efforts had been done but remained futile following a conspicuous lack of political goodwill especially from the former regime of President Robert Mugabe. This has come at a time when several Zimbabweans living in diaspora had to undertake a rigorous effort appealing to the government through law courts for the facilitation of their participation in the political processes. Although this quest would not be successful after a long struggle, the agitators never relented. After the ouster of the former president from power, the effort took a different turn as the current president reach out to Estonia for help. President Emmerson Mnangagwa guaranteed Zimbabweans who inhabited in the US that his organization would investigate the likelihood of executing e-voting sooner rather than later as had been revealed by the state-run news office. Mnangagwa, in the interim, met Estonian Prime Minister Juri Ratas on the side-lines of the UNGA to examine a series of issues including how Zimbabwe could take advantage of Estonian information on e-voting. The agreement between the two leaders entailed that the ICT officials would be outsourced from Estonia to educate the ICT officials in Zimbabwe who would then disseminate similar education to the citizens living in the diaspora to undertake the process. Estonia remains a hub of technology and e-voting. It has already offered guidance to help a series of countries including Afghanistan and Pakistan in curbing election irregularities during their general elections. Estonia is in truth a pioneer with ICT advancements. 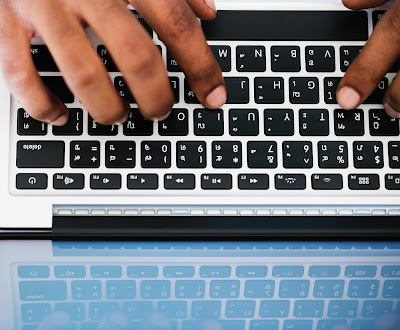 In the case of Zimbabwe, the president evaluated three basic zones of collaboration with the Baltic country, e-wellbeing, e-administration, and e-voting. e-Voting is gradually becoming a solution highly sought after by developing countries to eliminate electoral fraud in their political regimes.